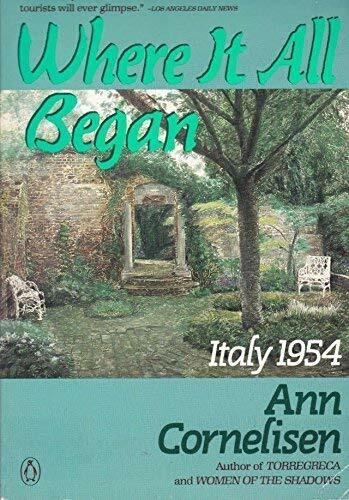 This memoir, by the author of Women of the Shadows (LJ 2/15/76) and other works, describes the author's experiences in Italy in 1954 and her early work there with the Save the Children Fund. Much of the book consists of the experiences of Cornelisen's mentor Giovanna Thompson, who was the organizer of the first fund activities in the Abruzzo region of southern Italy immediately after World War II. The book is filled with humorous (if slightly condescending) anecdotes about southern Italian peasant culture in the postwar years. It is surprisingly cheery and amusing considering one of its main topics is the rampant starvation and disease among children which the fund sought to alleviate, and how they went about doing this. Entertaining light reading for a general audience. - Gwen Grego ry, Adams State Coll. 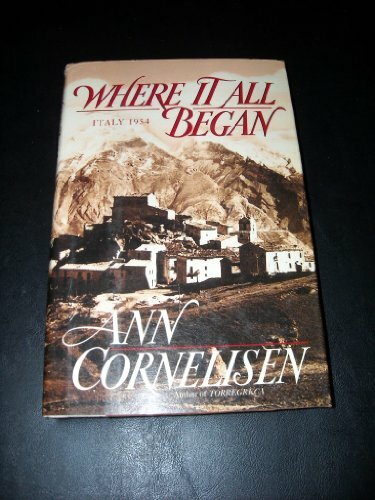 Lib., Alamosa, Col.
Cornelisen's love affair with Italy, which has inspired a succession of books ( Women of the Shadows , etc. ), began in 1954 when she went to work for the Save the Children Fund in southern Italian villages still devastated by war. A recent Vassar graduate, she planned to study archeology in Rome, a city she affectionately describes here as provincial and shabbily genteel. This leisurely, memorable, affecting memoir measures her transformation from callow tourist to good samaritan who helped establish food distribution centers and nurseries for poor children. She portrays southern Italian women's lives as extremely circumscribed by a rigid, unwritten code. In historical flashbacks we see how the fascist street-spy system was foiled in the villages, and we watch the government bureaucracy of the 1950s stifle creativity and mobility.